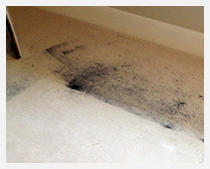 We use a hot water extraction method, with our water reaching 240˚, allowing us to pull more dirt out of your carpet than most other professional cleaners. Interesting fact: Water doubles its cleaning efficiency every 10˚ over 160˚. Our rotating brush uses physical contact on the end of a vacuum hose to most efficiently and throughly clean your air ducts. Start breathing cleaner air today! 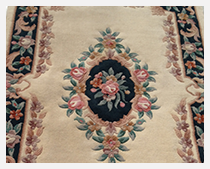 In-plant rug cleaning and on-site upholstered furniture cleaning. Delivery and pick-up available. We use the utmost care and consideration for your home and valuables during a time of crisis. "After decades of neglect, we noticed that during cold & flu seasons, our employees were sharing colds & flus because of poor air circulation. 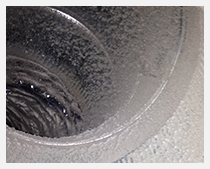 After a thorough duct cleaning, our employees noticed a greatly improved working environment. We recommend highly Noel and his crew!" Today we had Northern Classic Carpet Cleaning come to my private residence and again they did an excellent job. 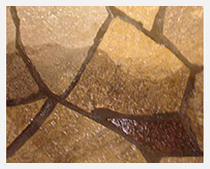 Fast, professional, prompt, qualified and clean! This is the second time that I have used Noel and his crew and they are the best! Met them years ago where I had a basement investment property that had cat urine odor and they came out to help. I walked down into the basement after they had started to find the owner nose down inches form the carpet smelling it to make sure that the job was clean and as promised. Great service from the best! Invite then out with confidence!"